Star Wars: The Force Awakens: The New Face of Evil – First Look at Kylo Ren! 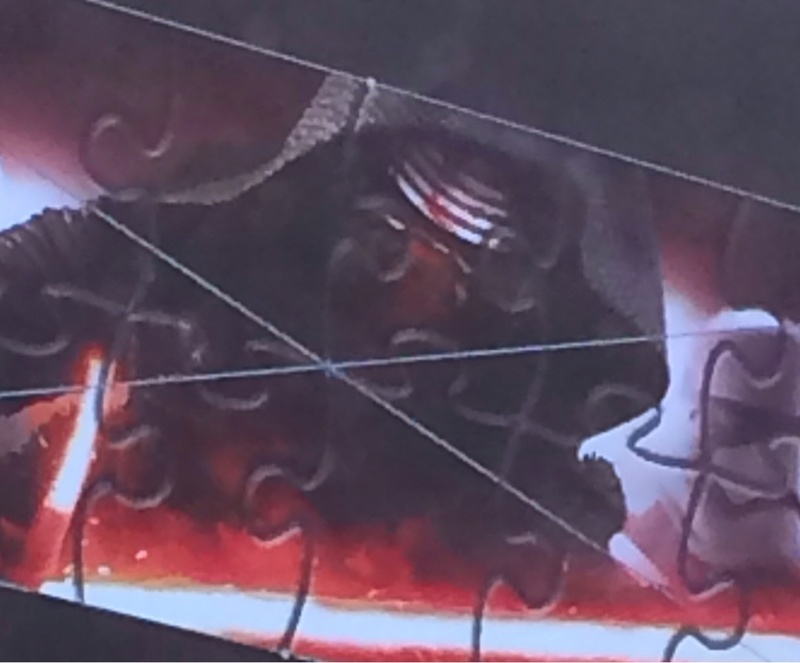 This new image popped up on imgur today which seems to be the face of Kylo Ren’s helmet from a puzzle piece. We haven’t yet been able to confirm whether this image is authentic, but (Edited – Jason has in fact confirmed that this image is authentic. See below.) 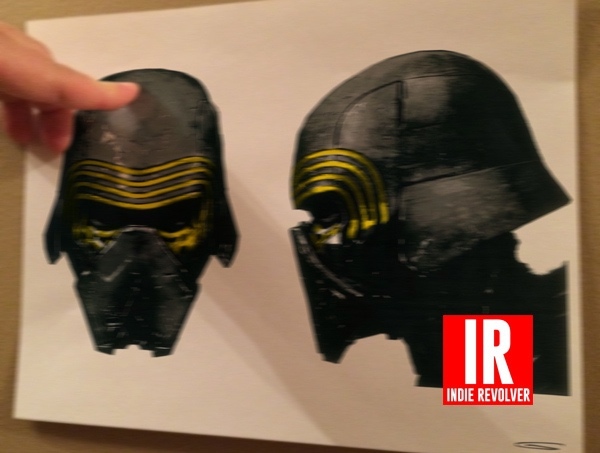 note that the image does look like the one that Star Wars Underworld and Indie Revolver leaked a while back. Indie Revolver mentioned in its report that the yellow was removed for the final version. Take it with a grain of salt of course, but to me (Ron) it does look like it could be the real deal. I have to say… He. Looks. AWESOME. Yes that Kylo pic is the final helmet. Note: Featured image is fan art by NYAAAAAAMAN.